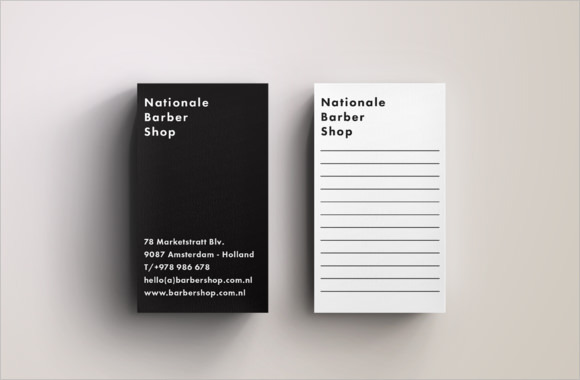 A blank business card template is a form of template used by the different business companies or organizations and for advertising and commercial purposes. 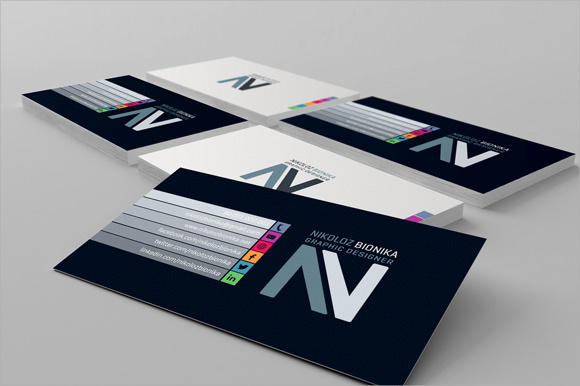 It is common way of the companies to promote their goods, services or products by presenting ang giving their business card to a group of people, potential customers and to other companies as well. 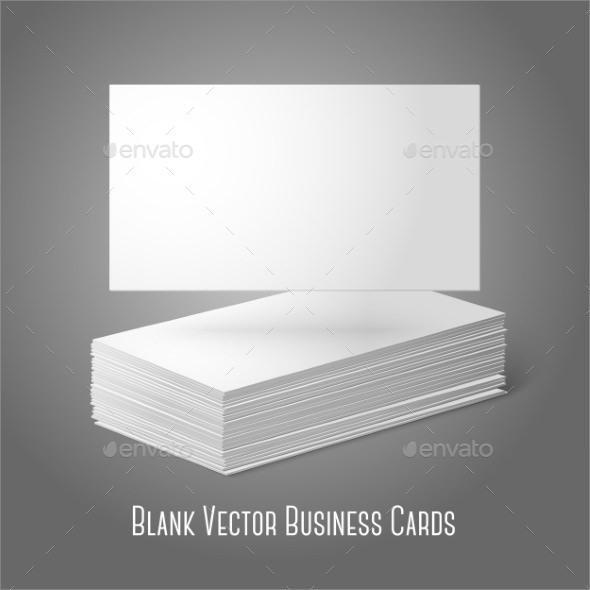 A Blank Card Templates are now available readily in the website, the only thing that everyone must have is the internet access for them to download their choice of business card according to their needs and requirements and modify the areas and parts of the business card for listing the details that are importantly to be included. 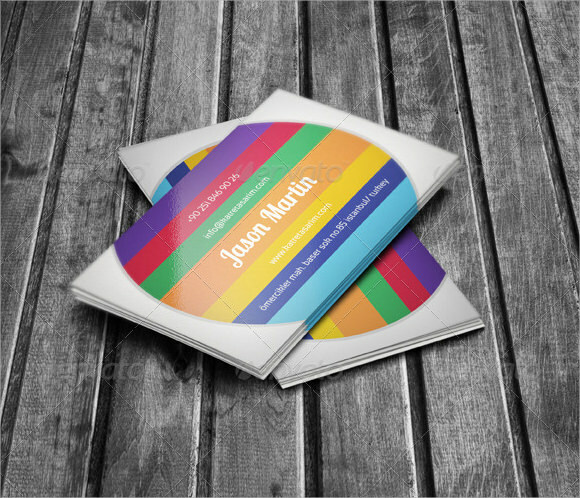 The format and style may vary but the thought of creating a business card is always emphasize and that is to be known to others.These blank Business Card Templates will give enough space and different format and styles that allows you to edit and customize to have your own creation of business card. 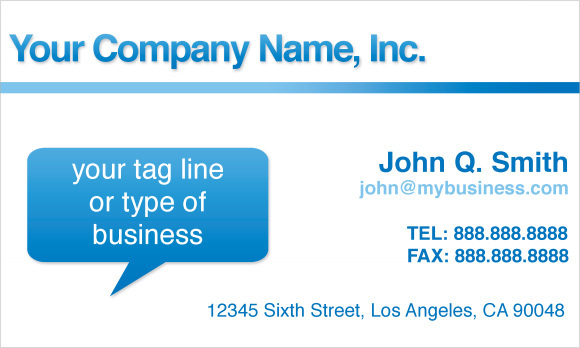 Having a blank business card template will make the workload of the company business or organization lessen. 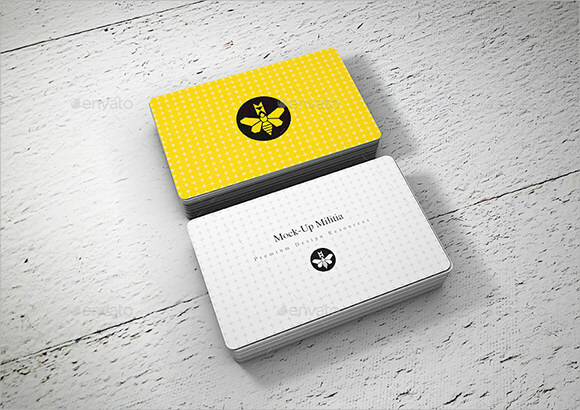 This is very helpful in terms of seeking the attention of your potential customers or partners in business.